GVEP is sponsoring a breakfast session to talk about the Ghana LPG cylinder prize. Within the DFID funded Ideas to impact programme, GVEP International has been working with the government of Ghana to explore ways to support increased LPG access. As part of this work GVEP ran an innovative prize, looking for high value alternative uses for substandard LPG cylinders when they are withdrawn from circulation. The challenge process attracted a lot of interest from more than 150 global participants proposing solutions. Seven of these ideas received awards, including proposals for turning cylinders into improved biomass cookstoves.  This session will look at the potential of crowd-sourcing global ideas for solutions to challenges in the clean cooking sector and explore potential developments from the cylinder prize. We expect the session to be of the interest to NGOs, and actors from the improved cookstoves value chain, governmental bodies, and LPG sector.